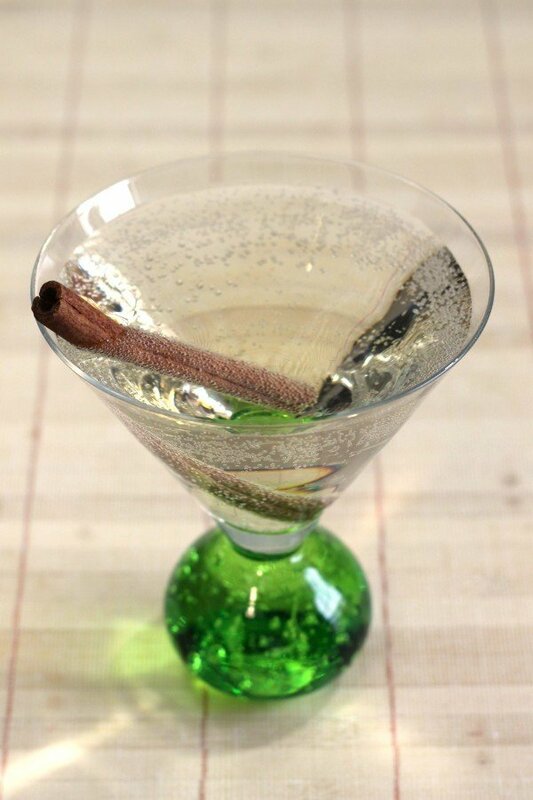 Okay, this cocktail is so simple you can probably guess from the name what’s in it. 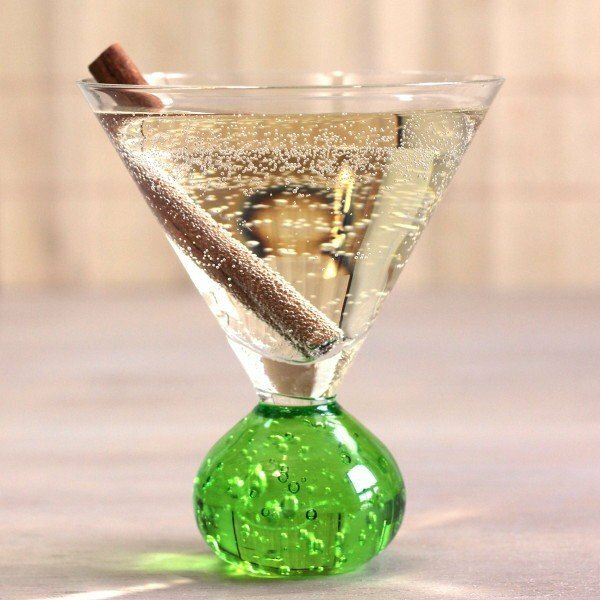 Yep, you got it – vodka and apple cider. But don’t mistake simplicity for being boring. The Russian Cider cocktail is basically just Martinelli’s sparkling apple cider with a flavorless kick, but Martinelli’s is pretty tasty. This is a nice drink whenever you’re in the mood for something a little bit sweet and tangy. Fill a cocktail shaker with ice. Pour in the vodka, followed by the cider. Shake until chilled, and strain the mixture into a cocktail glass.